There's room for everyone in this well presented and tastefully designed brick home. 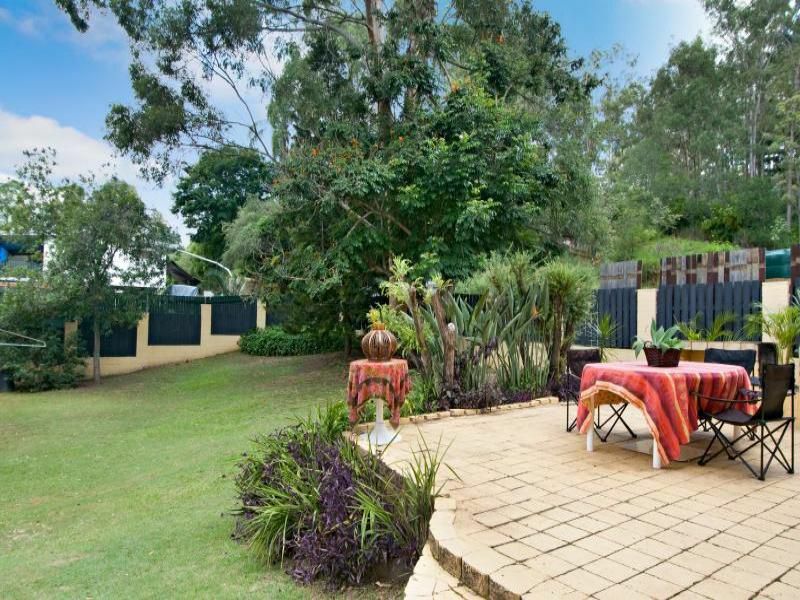 Located in a quiet pocket within a leafy area of Bellbird Park, this home offers two levels of comfortable living on a child and pet friendly 726sqm parcel of land. The well-designed ground floor living space leads through a separate bar and out to a paved entertaining area at the rear of the property. Upstairs, the open plan kitchen flows on to a lovely dining area. 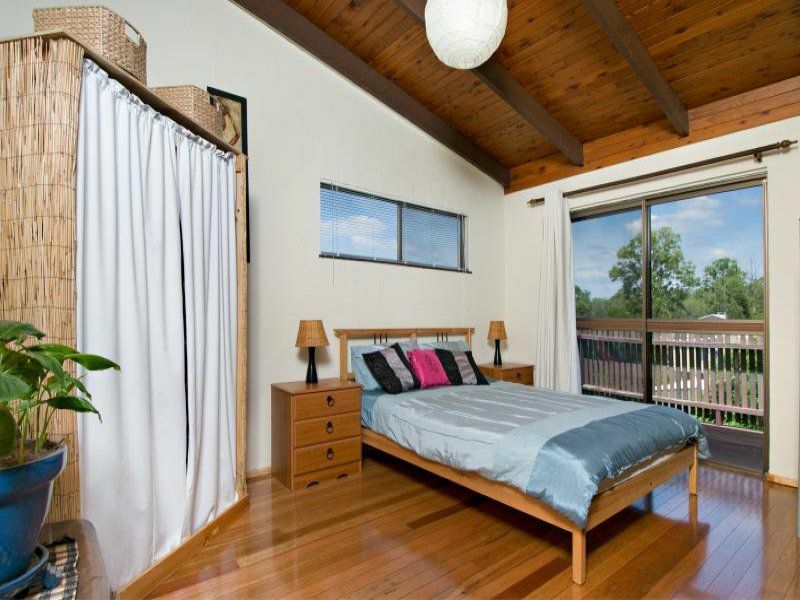 This level also has 3 very large bedrooms, including the main bedroom, which has an ensuite and deck. 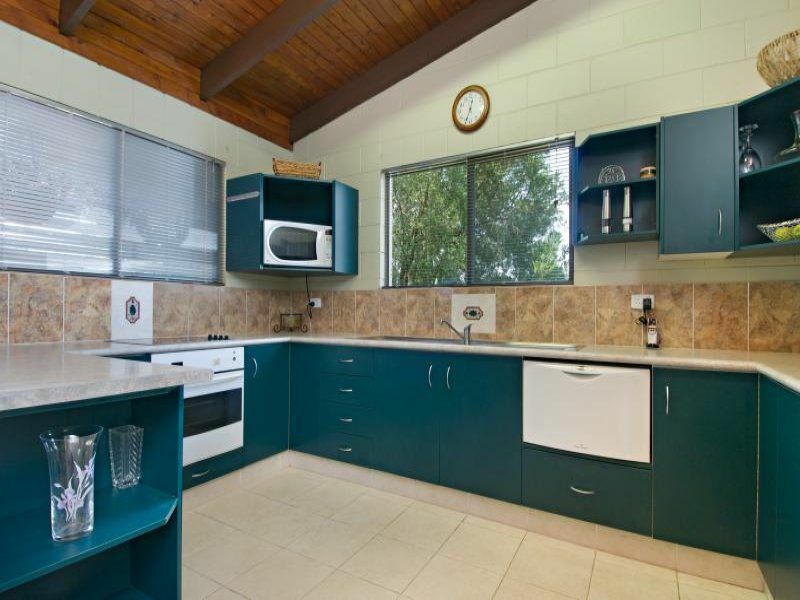 With well separated entertaining and family areas, this property offers the perfect layout for a growing family wanting a versatile home with a modern finish. 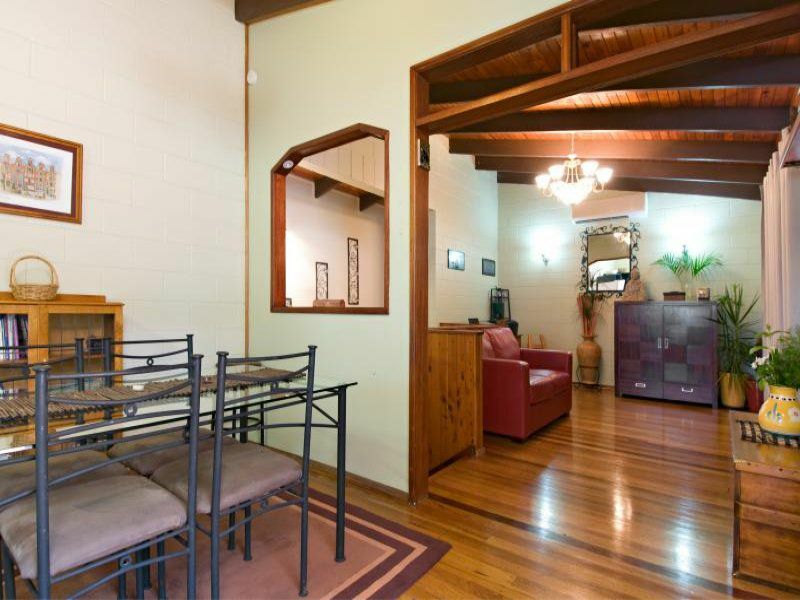 - 3 large bedrooms upstairs, main with ensuite and deck. 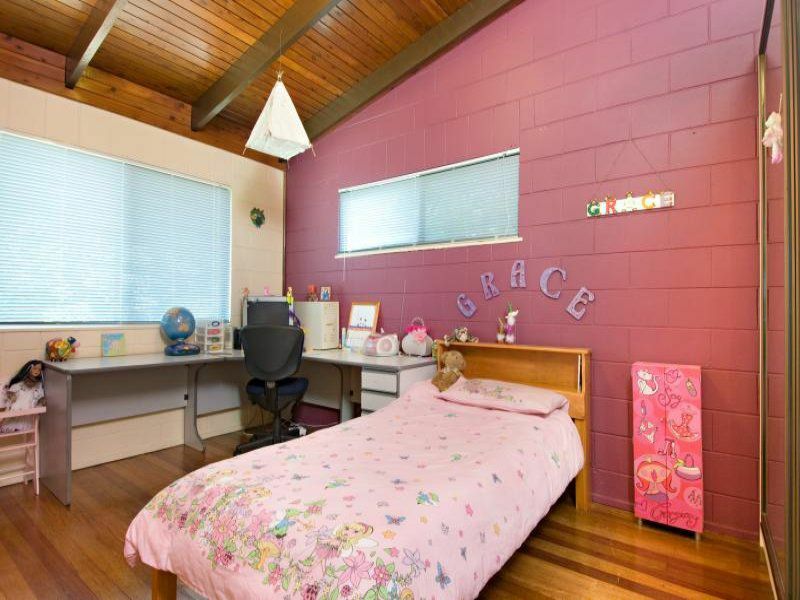 - 1 large bedroom downstairs, which could be used as guest accommodation or even a self-contained office area. 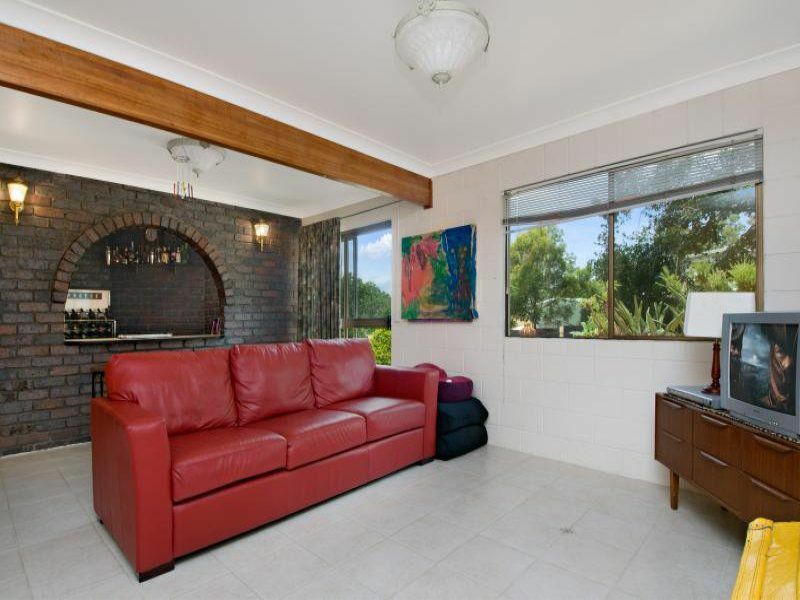 Take advantage of this opportunity to secure a suburban gem.